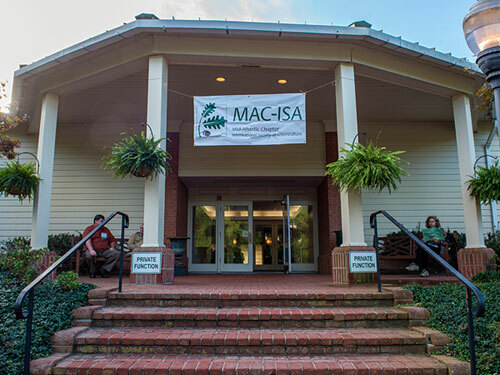 MAC-ISA members have many services available to them. Members can apply for scholarships, receive awards, post job ads on the website and receive a quarterly newsletter. ISA Certified Arborists who are members can advertise their services on goodtreecare.com. Details of these services can be found on the following pages. For a full listing of benefits, please visit the Member Benefits page.